Hello, and welcome to my travel blog! My name is Lillie Penley. I’m a junior at Kenyon College in Gambier, Ohio, and I’m double majoring in English and Women’s and Gender Studies. I’m excited to take on these new academic challenges. I’m also eager to embrace a semester traveling throughout Europe. 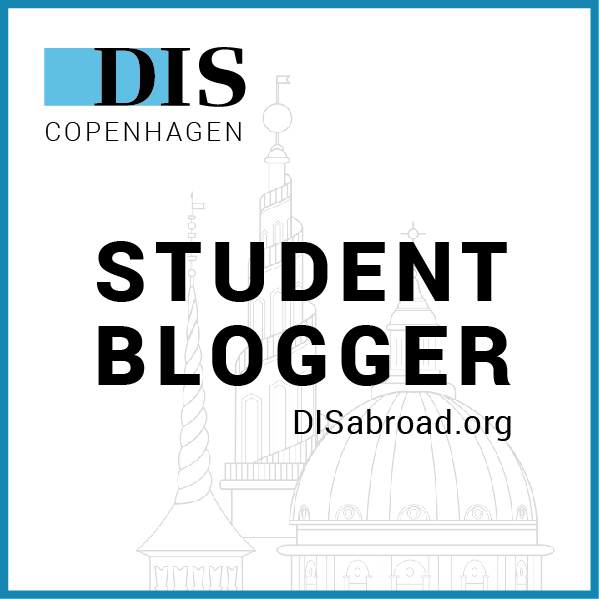 Most importantly, I’m looking forward to learning the local culture and language in Copenhagen–and the locals themselves!